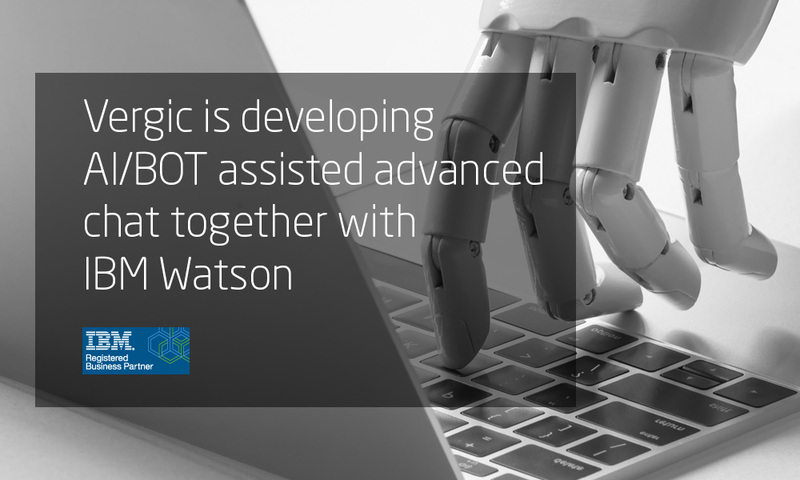 As a step in the partnership between IBM and Vergic the teams are building a solution how to best use IBM Watson artificial intelligence in collaboration with human agents. NOTE: Vergic automation tools supports different AI/Chatbots technologies and are not limited to IBM Watson. 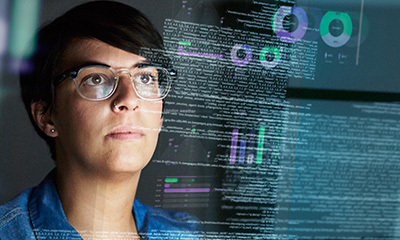 This showcase is built upon IBM Watson Conversation, Tone of Voice and Discovery services. Through Vergic Engage platform these services are able to act in combination OR independently from human agents. 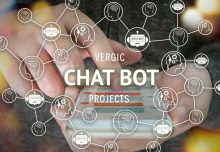 Vergic interfaces includes web chat, mobile chat, in app chat and messaging services supporting human agents in millions of customer interactions every month. ‘Virtual agents’ will be provided with meta data that enhances their ability to respond correctly in the service situations. Through the Vergic APIs for AI/BOT ‘Virtual agents’ are able to co-browse, show visitors relevant web processes, information and guide them through these flows. Virtual agents are also able to record faults and problems that occur prior to the help session and during the help session. The dialog can at any time be handover to a human agent. All history and actions are immediately available for the human agent taking over while the customer-facing interface stays the same. 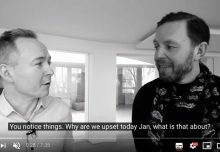 When human agents are handling conversations, IBM Watson will still assist humans agents during the dialog. With Vergic plugin APIs and Watson’s suggested answers and automation steps, the human agent can be more efficient by just having to execute parts of the dialog. A ‘best of both worlds’ so to speak. 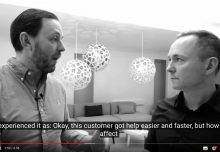 Human agents can in real time source texts and data gathering from IBM Watson while at the same time help customers with a human touch. As a result, agents are able to reach unparalleled speed in case processing. Example: If the human agent realizes that the visitor have a log-in problem (very common and time consuming case) the ‘AI assistant’ that listen in to the dialog can suggest correct answers to the problem. 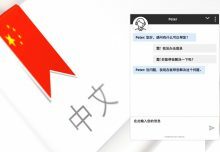 The AI assistant can also perform actionable workflow where the human agent lets the ‘Virtual agent’ take control over the dialog until the log-in problem is solved and then hands back the dialog to the human. 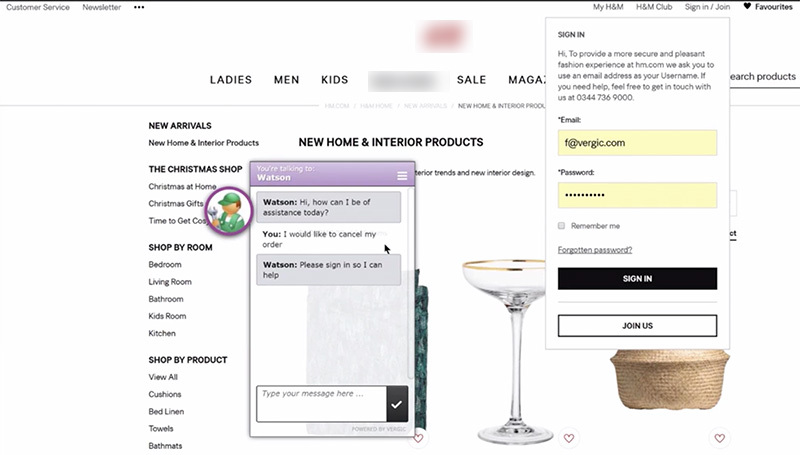 During the time the ‘Virtual agent’ helps the visitor the human agent can work with other chat requests. Do you to know more?